Used in wet sanding, levels orange peel, dust nibs or paint runs in all types of automotive paints. Appropriate for light sanding on refinish lacquer. 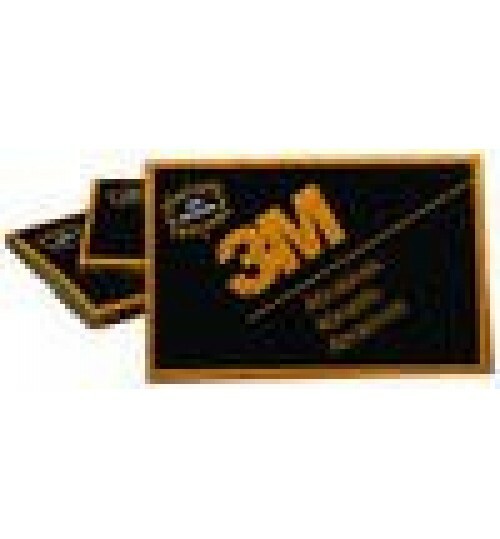 Flexible backing and consistant scratch pattern make this 3Ms best wet sanding product.